Schedule a visit, get directions or email us. 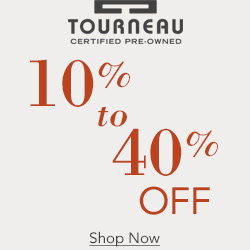 Call us at 312.951.1041 for store information. This location carries the Rolex collection only. 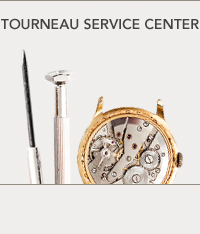 Please contact another Tourneau location for assistance with other brands, certified pre-owned watches and service/repair requests.